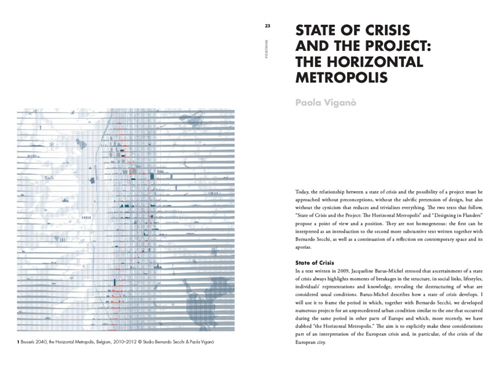 Europe’s current crisis is also a crisis of the European city. 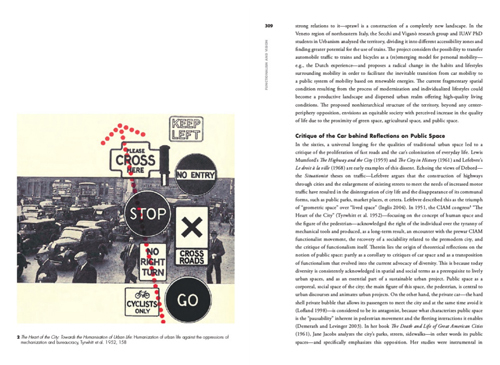 Economic, social, and political insecurities have changed our perception of territories, institutions, and forms of living, and have dramatically weakened the complex interactions within Europe. 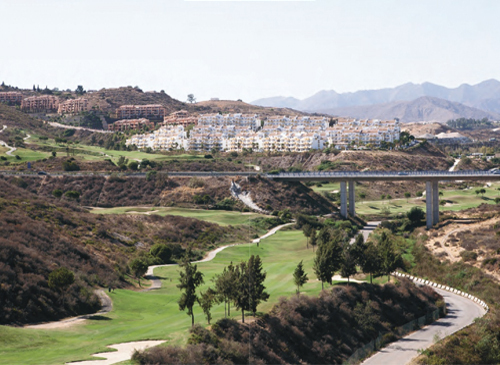 They have also compromised the reshaping of our physical landscape. 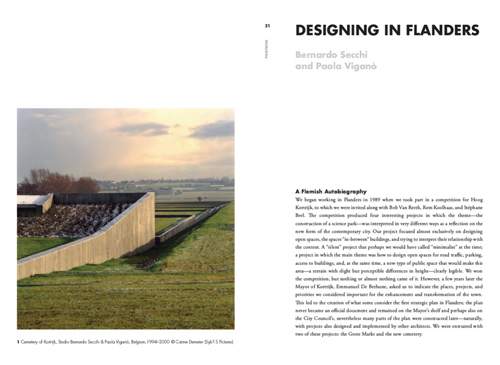 Yet, the crisis is also creating new opportunities - for urban transformation, urban practices, and forms of participation. 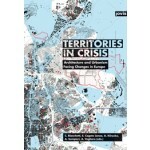 Based on case studies from Italy, France, Spain, Belgium, and Switzerland, Territories in Crisis describes the countless challenges faced by European Cities from historical, sociological, and economic perspectives and sets them in relation to existing and potential forms of urbanity. 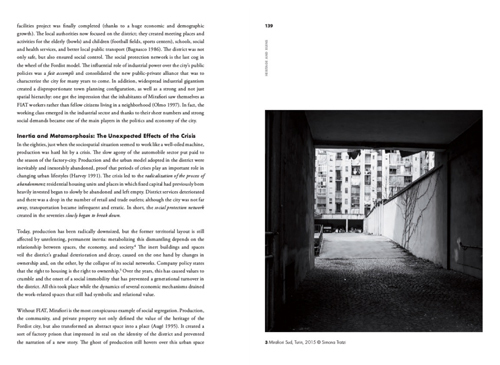 Based on case studies from Italy, France, Spain, Belgium, and Switzerland, Territories in Crisis describes the countless challenges faced by European Cities from historical, sociological, and economic perspectives and sets them in relation to existing and potential forms of urbanity. 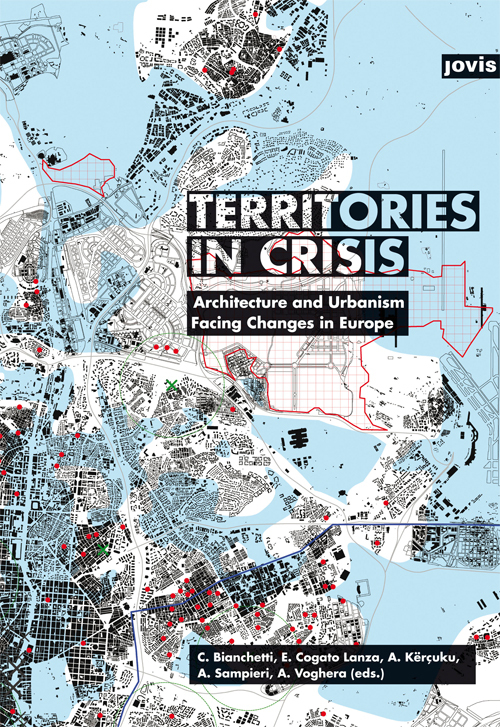 Territories in Crisis aims to develop a new European framework for architecture and urban planning in the era of crisis.